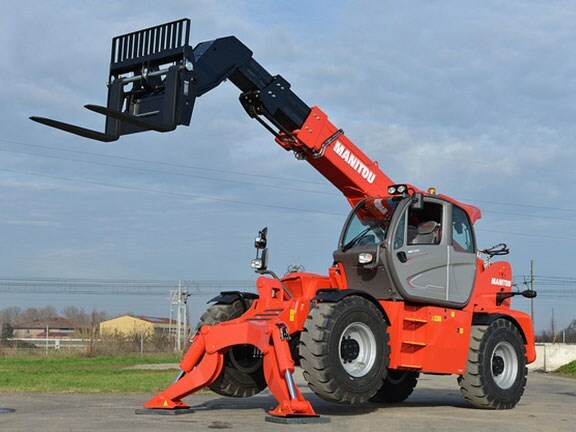 The Manitou Group has expanded its MHT-X range of heavy-duty telehandlers with the release of the MHT-X 790 and MHT-X 1490 models into the Australian market. 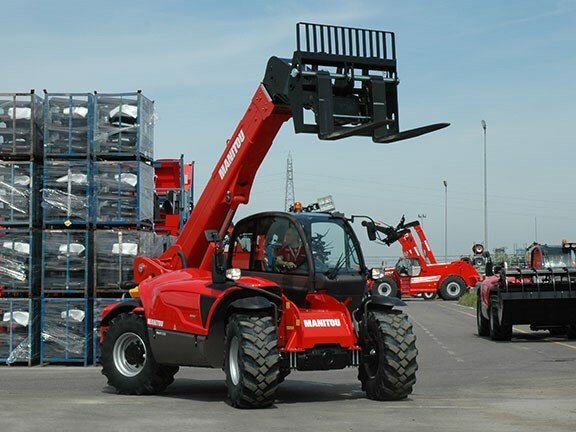 Widely used across a range of industries from agriculture to defence, Manitou telehandlers are built to harness the lifting power of a forklift with the off-road capabilities of a tractor. With a lifting capacity of over 9,000kg, the two new models are built to handle bigger, bulkier loads across many different types of terrain. Four-wheel drive and heavy-duty all-terrain tyres help keep the machines stable on uneven or broken ground, ensuring operator safety. Stability and manoeuvrability is further improved by three independent steering modes for operation in confined spaces. Both models have Manitou’s Joystick Switch and Move (JSM) system as standard. This system consolidates all boom movements plus forward and reverse travel on to the one joystick, meaning operators can control all machine movements with one hand. Manitou says the telehandlers have been manufactured to comply with, or even exceed, strict Australian safety standards. Both models have a maximum driving speed of approximately 30km/h and feature hydrostatic transmissions with two forward and two reverse gears. Hydraulic multiple-disc brakes keep the telehandlers under control. The machines also have an automatic load limiter cut-off system to protect against overloads. The smaller of the two new models, the MHT-X 790, has a maximum lift height of 6.84 metres and a maximum outreach of 3.72 metres. Under the hood is a John Deere engine capable of 104kW of power and is Stage 3b compliant in regards to emissions. The larger MHT-X 1490 weighs in at 20,800kg unladen and has been specifically engineered with the mining and civil construction industries in mind. The machine has a maximum lift height of 13.67 metres and a maximum outreach of 9.5 metres. The larger size and greater lift height of the MHT-X 1490 requires more power which comes from a Mercedes engine that can output up to 129kW and is Stage 4 compliant. Also due its much larger size, the MHT-X 1490 comes with manual stabilizers that give the telehandler even more stability while lifting on uneven ground. In addition, the MHT-X 1490 is compatible with a number of attachments including tyre handlers and mining platforms, further expanding its capabilities. Click here to find Manitou telehandlers for sale. 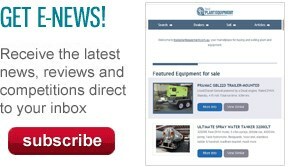 Click here to look up Manitou telehandler specifications.